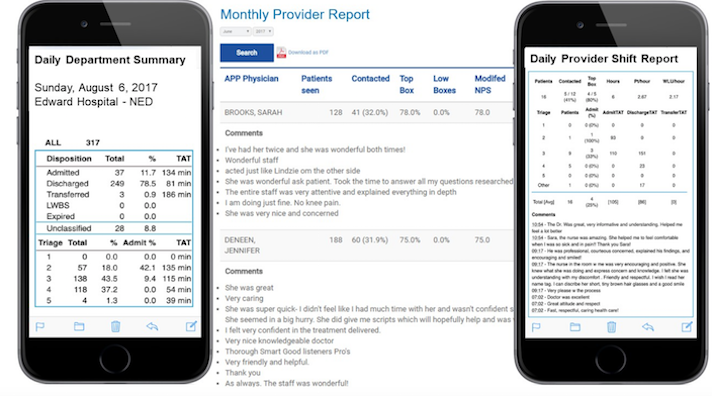 On Saturday, patient engagement company SmartER announced that it would be acquiring care coordination company ConciergeStat. As part of the deal SmartER will get ConciergeStat’s software and customer contacts, and now oversees all of its employees. Out of this acquisition, SmartER plans to offer a new system called SmartConcierge. Prior to the acquisition, SmartER had two primary offerings, SmartContact and SmartControl. SmartContact, the original offering that launched in 2012, lets providers check-in with patients after an emergency department incident. The way it works is the system sends patients a short next-day survey to check in about their overall wellbeing and to make sure they don’t have any other underlying issues. Their responses are sent to staff members who can follow up if necessary. The system has a built-in alert notification that lets staff know if there is an urgent medical issue or service complaint. The second platform, called SmartControl, is a care coordination system that was designed to reduce emergency room visits from frequent users by automating case manager workflows. The system helps providers identify frequent ER users so they can start on a specific care plan. ConciergeStat is also targeted at helping patients' post-emergency room care. The system can assist patients in coordinating their follow-up care, including imaging and additional appointments. It also has a mobile platform called Stat, which helps match patients to clinicians, according to the webpage. Like SmartControl, the system gives post-ED patients follow-up text messages, emails, or phone calls. It also collects data and trends on a provider's ED. "With its acquisition of ConciergeStat, SmartER's unified care coordination offering will bring hospitals and emergency departments to the cutting edge of care delivery and patient experience,” Zach Cohen, CEO of ConciergeStat, said in a statement. “SmartER is ideally positioned to help health care systems stay connected to patients in between each encounter along their journey."